Another sight along our move to Kansas. The SEC will be the best conference in college basketball this season. That is my final verdict after assessing the “re-alignment” which takes effect this year. 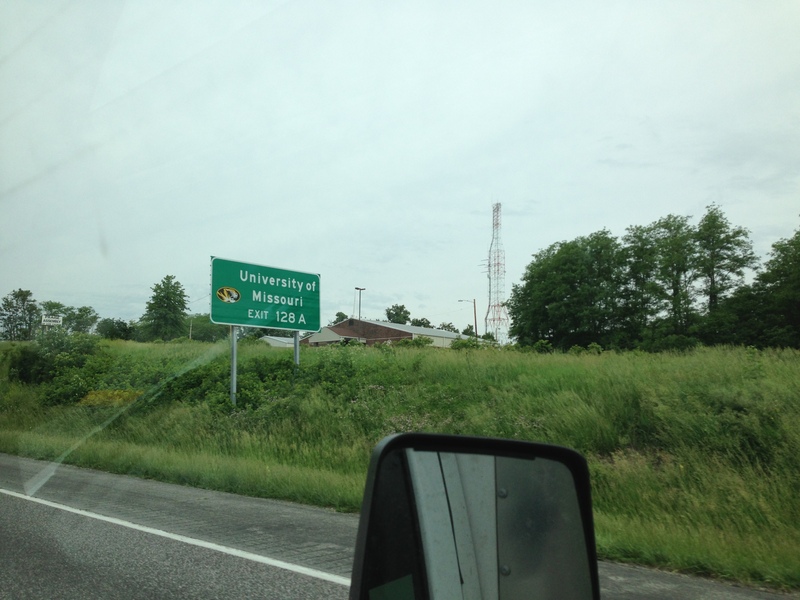 Moving to Kansas, I cut across SEC country because Missouri is still a recently coined member. The faultlines are moving elsewhere across the country in conference shakeups. Syracuse, Pittsburgh and Notre Dame are in the ACC. This will only hyperventilate the misconception (Dicky V) that the ACC is always the nation’s best. Duke lost a terrific senior class, North Carolina didn’t scare anyone last year, and finally NC State’s hype is over (though remaining player T.J. Warren should be one of the top 10 scorers in the nation). Creighton, Butler and Xavier slid into their place in the Big East. We’ll see if they maintain the quality, but the conference that has avoided headlines is the one worth reading the story. The SEC has its Usual Suspects. Of course, there’s Kentucky. You know coach Calapari will have a young athletic group. LSU got a lot of ink in its offseason for a good recruiting class. Also, Anthony Grant has coached the Crimson Tide for enough years to get results he demands. I feel the same way about Arkansas coach Mike Andrerson with his up-tempo Razorbacks bunch. But the two teams that I am really interested to watch are Tennessee and Florida. Have you heard about Jarnell Stokes? The 6-8 260 pound junior graduated high school early to play with the Tennessee Volunteers. I remember this because his birthday is a day before mine. I watched his first game as his eligibility clicked on January 7, 2011. Cuonzo Martin and the Volunteer bunch has had two years to build a team around Stokes and phase out the remnants of Bruce Pearl’s tenure (which ended with NCAA misconduct). Watch Jarnell Stokes. Compare him to Glen “Big Baby” Davis. Stokes is a big man with delicate footwork. I’d love to see him storm onto the scene come March the way that Davis did with LSU. Florida returns another one of the nation’s most physical specimens: Patrick Young. Young’s story is a classic one. He will either show NBA scouts this year that he has a polished offensive game, or he will be drafted early second round for his rebounding and defense. I think the Gators struggled with point guard play in last year’s tournament. (Scottie Wilbekin had his issues on the court and off). It will be very interesting to see what top recruit Kasey Hill brings in his freshman year. And don’t forget Yeguete, the frenchman who is somewhat of a garbage player on the boards. Just as I was about to tie a nice bow on this article I witnessed something that forever changed my view of the 2013-14 SEC. 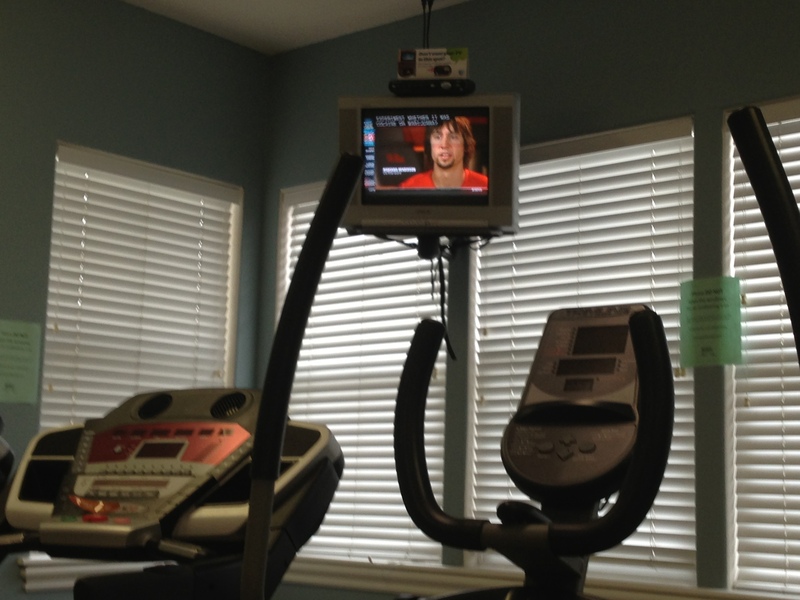 I was on the treadmill at my gym. 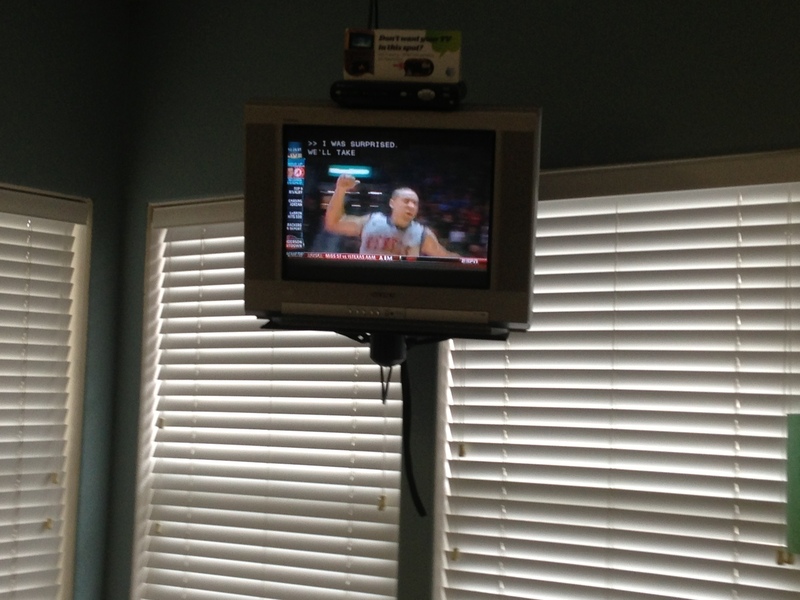 I was watching ESPN Sportcenter, like any other self-respecting hoops blogger. That’s when the sighting occurred. In an “ESPN Conversation,” the maniac Marshall Henderson looked calmed and focused as he talked about returning this season. He has hair and that same eerie glare. Henderson was suspended indefinitely from the team shortly following last year’s exit from the tournament. Having spent time in prison and making many stops in his NCAA career, I figured the 23-year-old was finished with college basketball. His controversial theatrics on the basketball court obviously translate off-the-court (see his Tweets about “White Girl Wednesday”). He is the college basketball version of Reggie Miller (see 8 points in 31 seconds, but not if your a Knicks fan). This is a guy brave enough to mock the swamp with a gator chomp after knocking down a contested 3-pointer. This is Marshall Henderson’s last chance. I say Ole Miss is the seventh tourney team from this conference, the most nationally. Keep this article and come see me in March. I witnessed him with his coach welcoming him back for another season. Think I’m wrong? Convince me otherwise with your comments here, tough guy (or gal).